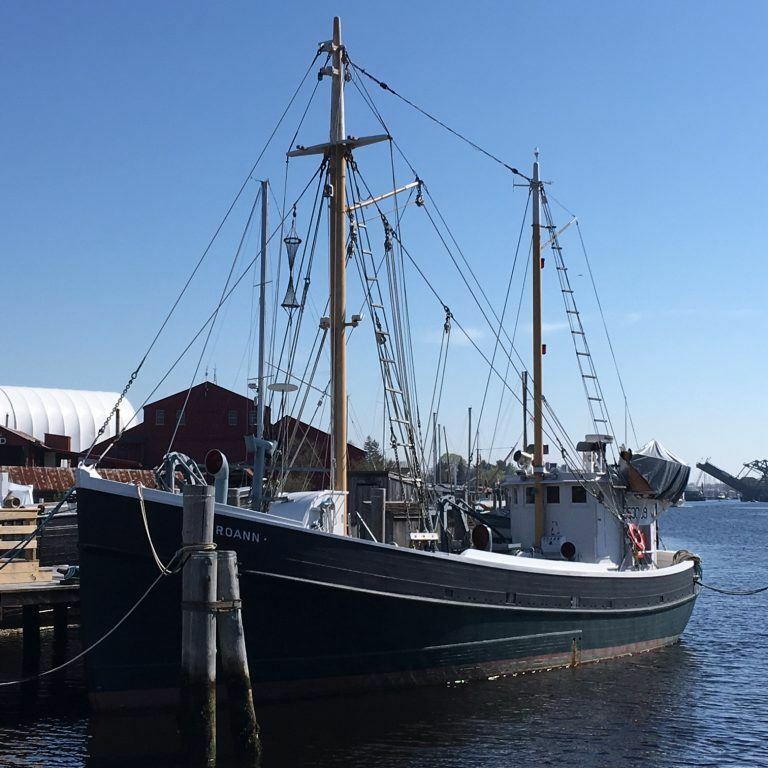 The companions will depart for a day of history as they begin their visit to the USS Nautilus, the world’s first nuclear-powered submarine in Groton, CT.
Then they venture to Mystic Seaport for lunch in the Mystic Seaport Village. 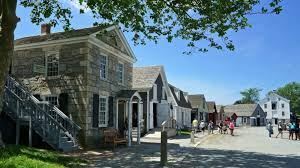 This scenic village has more than 50 historic shops, galleries, and trade buildings that reflect the way of life during in a mid-19th century seaport. The last of the wooden whaling ships, the Charles W. Morgan, the 1882 L.A. Dunton can be boarded to tour. 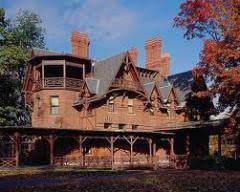 The companions will depart for another full day beginning in Hartford, by visiting the Victorian mansion lived in by one of the greatest authors, Mark Twain. The author lived there from 1874 to 1891 where he created Tom Sawyer and Huckleberry Finn. They will also visit the Harriet Beecher Stowe Center just steps away. 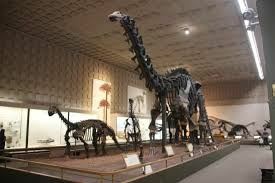 After lunch, the companions will travel back to New Haven to visit the Peabody Museum of Natural History. The museum features fossils of dinosaurs and prehistoric mammals, many dioramas of and collections of Connecticut to the Pacific Islands. 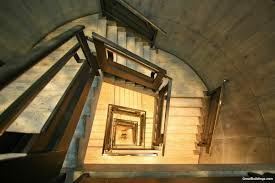 In the morning, the group will walk over to the Yale Center for British Art and if time permits, the Yale University Art Gallery. They will then join up with the ACUP group for lunch at Yale University, followed by a tour of the campus, bookstore, and in-plan printing operation.